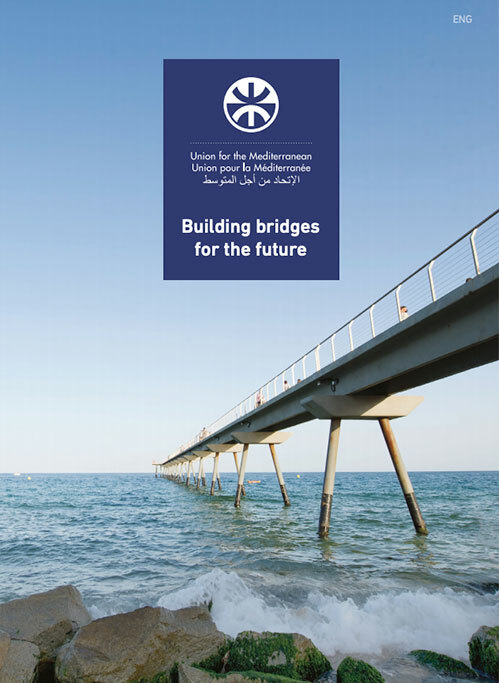 At the invitation of the Secretary General of the Union for the Mediterranean (UfM), the 11th Bureau meeting of the Euro-Mediterranean Regional and Local Assembly (ARLEM) will take place on 23 May 2013 in Barcelona, at UfM’s Headquarters, marking a step forward in the relations between the two bodies. The one-day meeting will be chaired by ARLEM co-Presidents Ramón Luis Valcárcel Siso, President of the Committee of the Regions, and Youssef Ali Abd El-Rahman, Governor of Giza (Egypt). 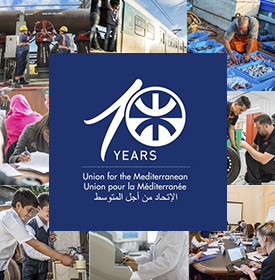 The Secretary General of the UfM, Fathallah Sijilmassi, will be joined by Delphine Borione, Deputy Secretary General of the UfM for social and civil affairs and Claudio Cortese, Deputy Secretary General of the UfM for enterprise development. Earlier this year ARLEM and the UfM Secretariat signed a Declaration of Intent, aimed at creating synergies between their respective activities and consolidating their cooperation. The meeting in Barcelona – the first to take place at the UfM Secretariat Headquarters -has been convened to agree on joint actions in the priority areas set out in the Declaration. Both papers will later be adopted at the ARLEM’s plenary session in 2014. Potential synergies between the UfM project « Med4Jobs » and the strategies developed by award-winning European Entrepreneurial Regions. The Med4Jobs project aims at increasing the employability of young people and women in the Mediterranean region, at closing the gap between labour demand and supply, and at fostering a culture of entrepreneurship and private sector development.